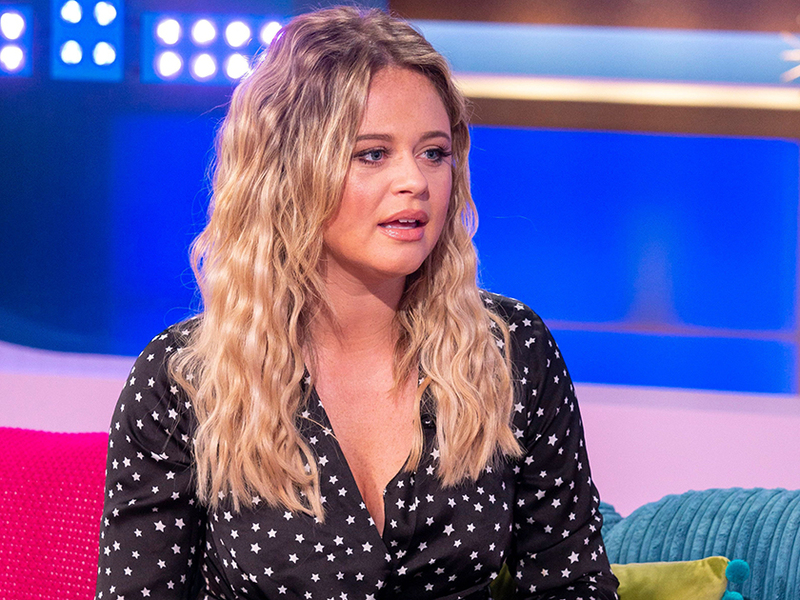 I’m A Celebrity runner up Emily Atack has hinted one of her former The Inbetweeners co-stars was the reason she was axed from the reunion show. 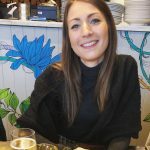 The 29-year-old shocked fans when she didn’t feature in the New Years Day special ‘Fwends Reunited’, despite playing regular Charlotte Hinchcliffe on the programme for two years. 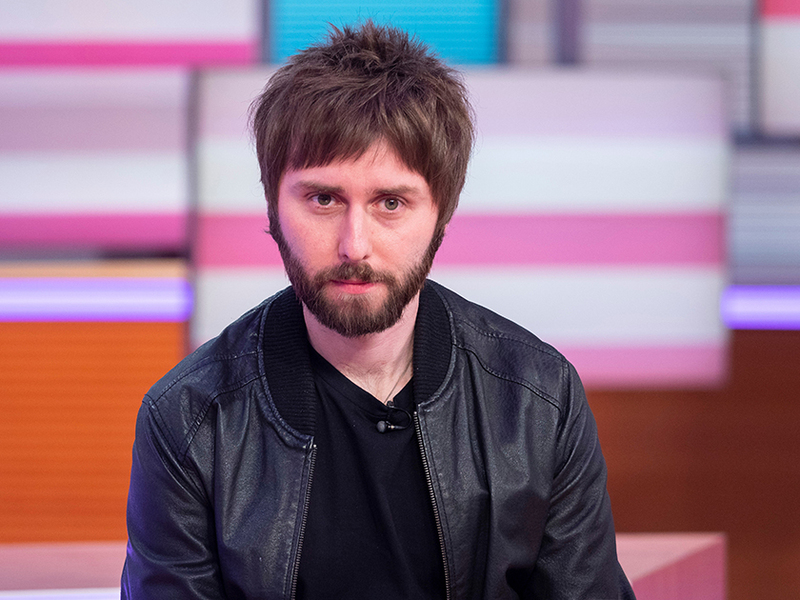 And after being asked about her surprising no-show, Emily has now hinted James Buckley – who played Jay Cartwright – might have had something to do with it. While speaking on Richard Herring’s Leicester Square Theatre Podcast last night, the star reportedly said Joe Thomas, aka Simon, couldn’t possibly be the reason she was cut because he’s ‘too nice’. An audience member at the show told The Sun: ‘Richard asked about Joe Thomas (who played Simon), saying it couldn’t be him as he’s a lovely man. 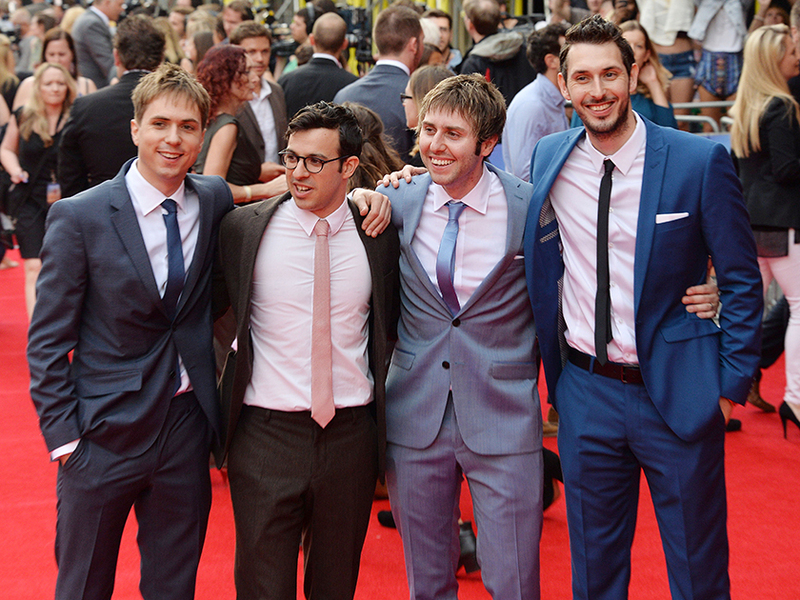 He then brought up James Buckley, and Emily hesitated and then shouted out “James F***ley!” which got a huge laugh from the audience. This comes after the actress revealed she was last-minute axed from the 10th anniversary episode just one day before filming. Speaking on Capital FM in December, she said: ‘Unfortunately, I don’t really know what happened there. She added: ‘It’s alright these things do happen and I think they just decided to go a different route with it, I don’t know, or it was to do with production timings and things. Well, Emily may have had a lucky escape after James was later forced to apologise for the reunion show following a negative social media reaction. Speaking on his YouTube channel, the 31-year-old admitted the programme – hosted by Jimmy Carr – turned out to be a ‘total disaster’. Eek! CelebsNow has reached out to Emily and James’ reps for comment.